President of Israel Reuven Rivlin greets TAU governors. Several hundred TAU governors and friends travelled toJerusalem on Sunday, May 22 at the invitation of Israel's President Reuven Rivlin. Rivlin, who is known as the quintessential Jerusalemite, provided his TAU guests with a warm, heartfelt reception at his official residence. He lauded TAU for having been a small university which grew into a "world-famous institution." 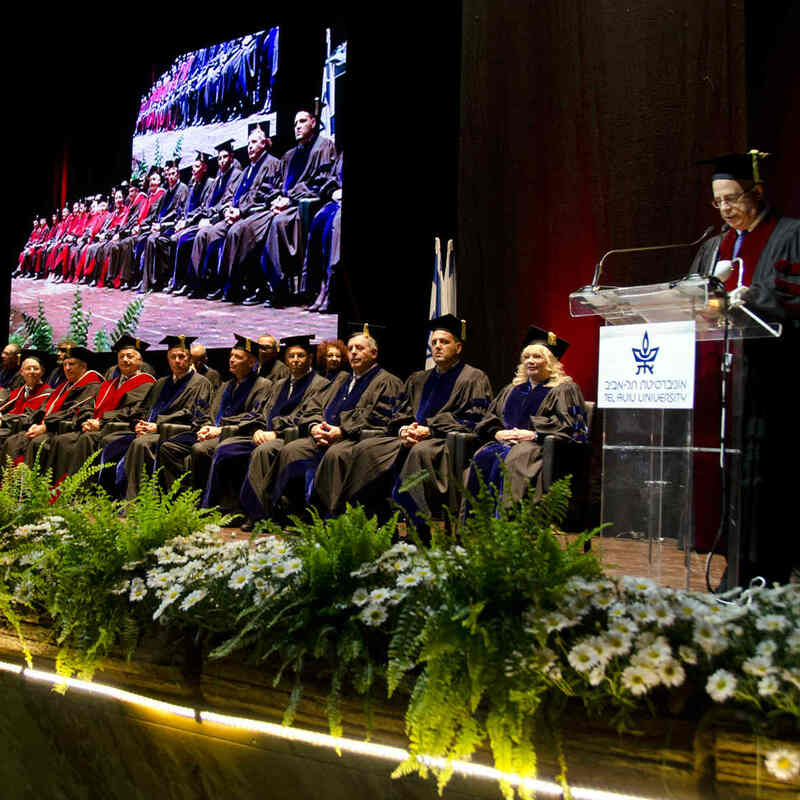 "Education is not just about learning and teaching," Rivlin said. "It is a way of life that drives this country forward." He continued to say that universities like TAU serve as a critical platform for debate, including both support and criticism of Israel. This debate is the foundation of our society, he said and condemned the worldwide boycott movement of Israel. "We will not allow hatred to silence the debate," he said. "We will fight it all together and stop it." Rivlin also mentioned TAU founder, historian the late Prof. Zvi Yavetz, who "was one of my greatest teachers, like a second father to me." 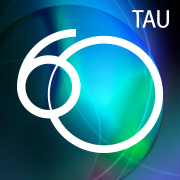 TAU Board of Governors Chair Prof. Jacob A. Frenkel and TAU President Joseph Klafter responded with their appreciation and a gift on behalf of the Board of Governors. 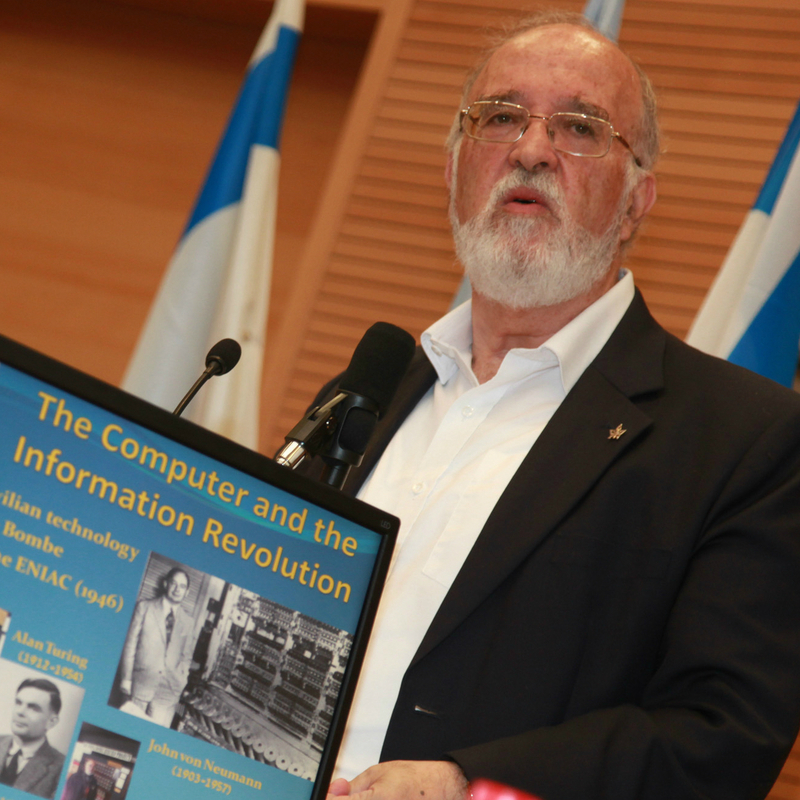 Frenkel specifically cited Rivlin for his "commitment to inclusion and style of interaction with the other." This "is the motto of our university, and we are so inspired to see this coming from Jerusalem,” he said. Prof. François Heilbronn, President of f TAU's French Friends Association, emceed the ceremony, and third-generation TAU Governor Selina Goren Komeran spoke on behalf of younger board members who have recently renewed their families' commitment to TAU and the Board.